Sure, Valentine’s day makes you think of romance, hearts, pink and red, naked cupid, and of course roses. So who do you love!? Your best friend, partner, parents, siblings, your dog? Then why do we only think of Vday as a day to treat a significant other? Many years ago my friend sent me flowers on Valentine’s Day with a little note saying ‘Thanks for being you’. It made such an impact on me that I will never forget that kind gesture. This Valentine’s day we want to help you spread the love in two ways! #1: Flowers! Obviously, but we want you to think of who would really appreciate them. Significant others, yes, but perhaps also your dad, mom, neighbor, sibling or a friend. Also, flowers are not just for the ladies. Men like flowers too!! 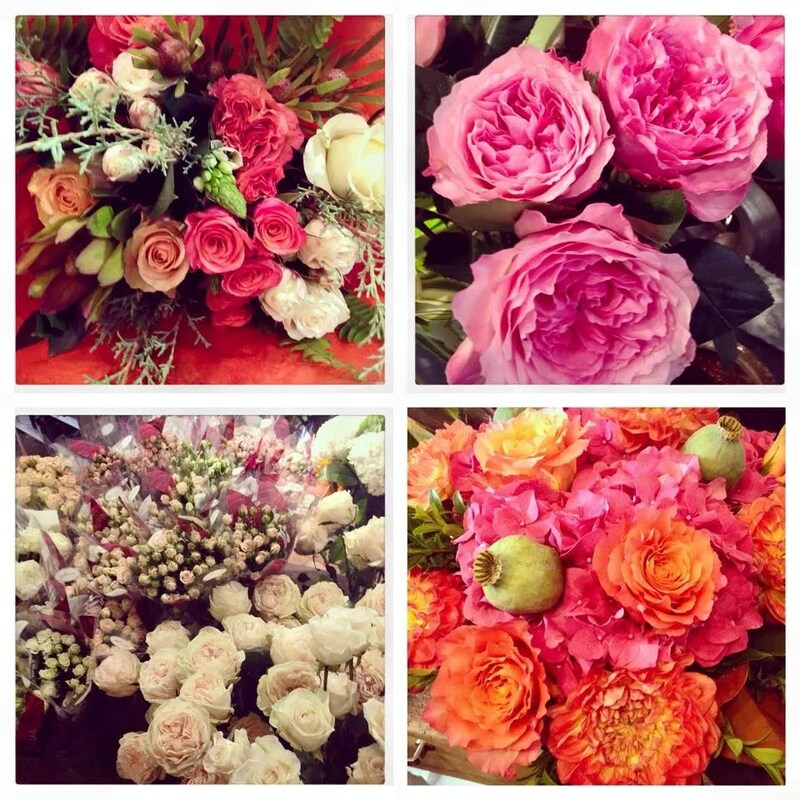 #2: We are holding a contest called I love you more than… where you could win a bouquet! To enter, please write your I love you more than… story on our Facebook page! We will contact the winner on Thursday, Feb 12th to pick up their prize! “My dad used to read us a book when we were little about a King with 3 princess daughters. One day the king asks his daughters to express how much they love him. The first one said that she loves him as much as the sun, the second daughter said her love for him is as deep as the ocean, the third said she loves him more than salt. The king was so insulted by the reply of his youngest daughter that he banished her from the kingdom. She was loved so much by everyone that the King’s subjects put together a plan to get her back. The cooks stopped putting salt in any of the King’s food. At first he complained about the food being tasteless. After a few weeks he was quite tired, sad and felt that he could no longer enjoy food and did not know why. When it was revealed to him that he had been missing salt, the king understood and let his daughter return. 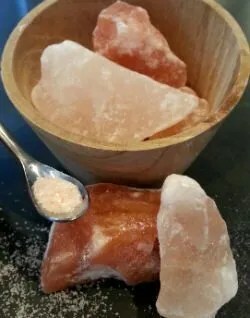 He told her that he also loved her more than salt. I like it, I read it, I want more wholesale flowers.